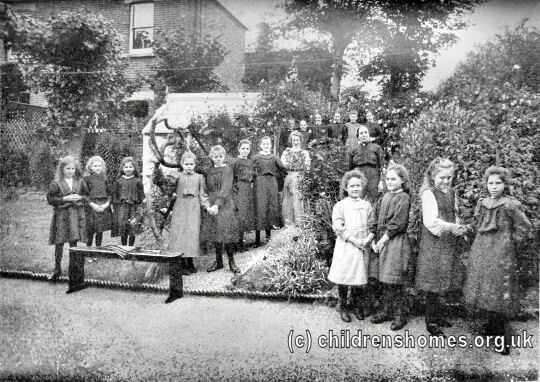 The Mount Hermon Home for Girls was established in 1886 by the Hastings Ladies' Association for the Care of Friendless Girls. The Home occupied a property known as Mount Hermon at 38 Ashburnham Road, Hastings. 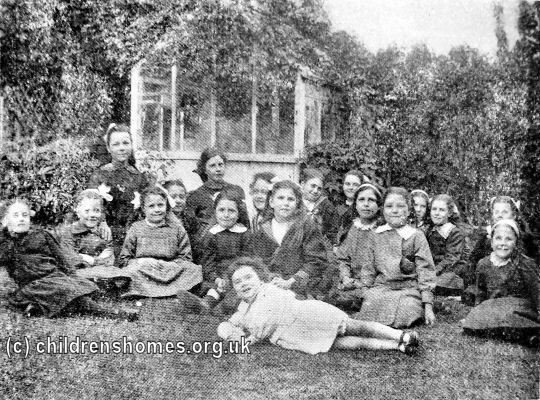 It could accommodate up 18 girls, aged 11 to 17, who through the loss or neglect of their parents were unprepared to earn their living. A charge of 2s. 6d. a week was made for girls from the local area, with others paying 4s. 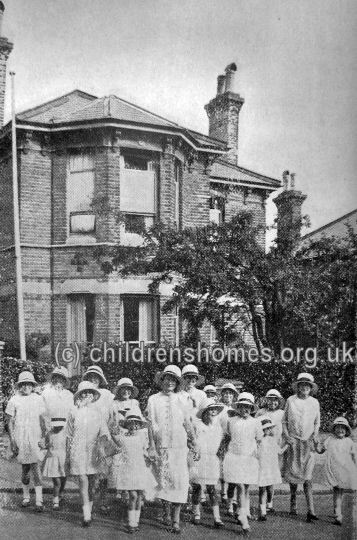 In around 1905, following a merger with the Brixton Girls' Protective Home, the institution became known as Hastings Ladies' Association and Girls' Protective Home. 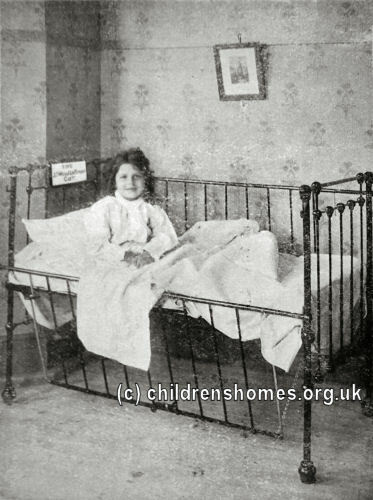 A common practice in children's homes was for a bed or cot to be paid for by a donor. Here is the "J. Wood Latimer Cot". 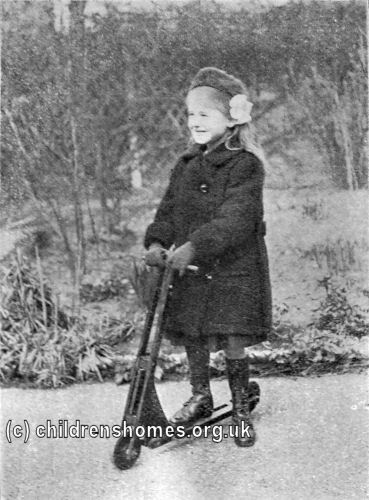 By the 1930s, the Home was being run for girls of school age by the Children's Aid Society. The property is now a private residence.